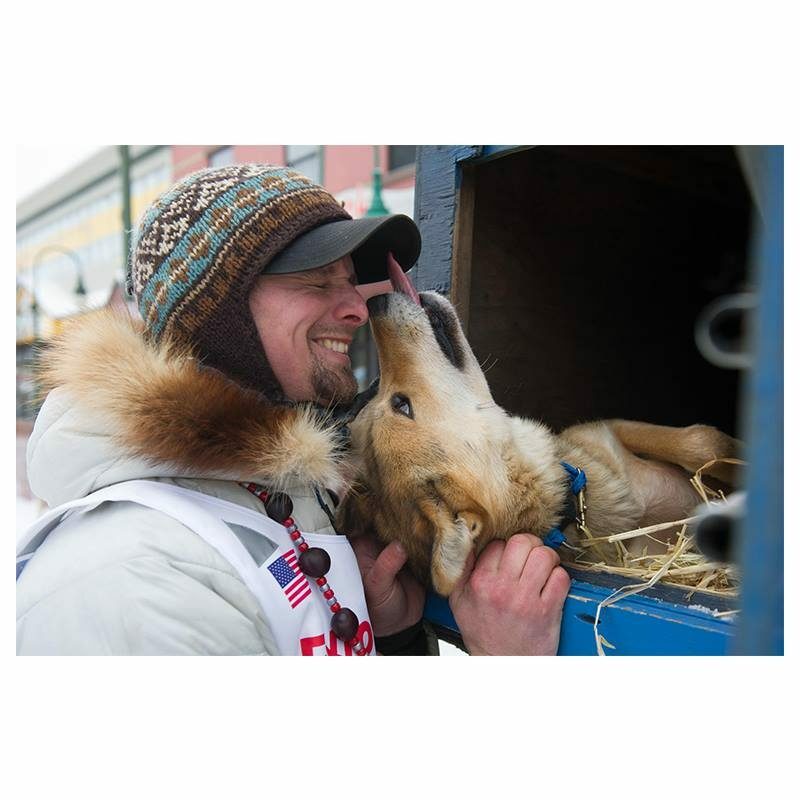 I shot the Iditarod this morning for the Associated Press. This photo was named one of their top photos for the day. So there’s that to be grateful for.